A wooden desk is boring as it is. What more when it gets old and withered? A way to spice this is up is to recolor it but not in a normal way. If your desk has multiple drawers, then try picking one color and coloring each drawer in a different hue. It could be gradually growing thicker in shade either from side to side or top to bottom. Then match the rest of the table and the chair to these colors and you will get a desk that will please any minimalist’s heart while you work on it. When the cushions get old it could a sight for sore eyes and a nuisance to the skin when you come in contact with it. Reupholstering these will solve these problems. Any reupholstering project may prove to be hassle but it will be worth it especially with an artistic flair. If your furniture has multiple cushions, then try using different designs for each one. This will give them a feel like they came straight out of Wonderland. For the carts that you use to place bottles to serve guests, all you need is paint and some wrapping paper to make it feel new. Just get a good combination of wrapping paper and paint the complements their colors. Then, first, simply paint the whole frame in the color of paint that you picked. Let it dry and then apply the wrapping paper to be the flooring of the cart’s layers. 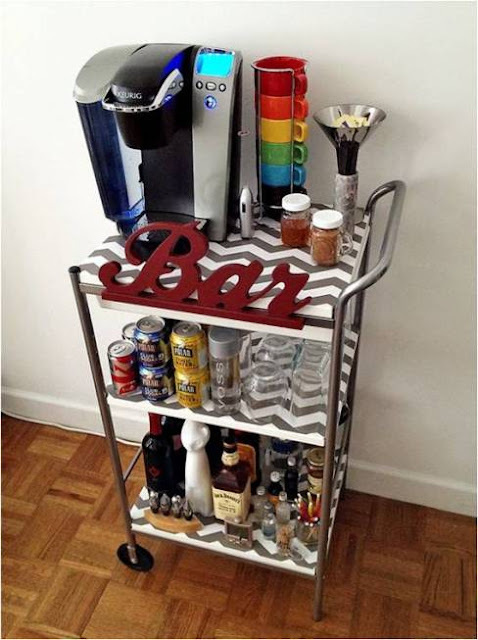 This simple improvement will let any old cart fit anyone’s preferences and make them proud to bring out some cocktails on it. 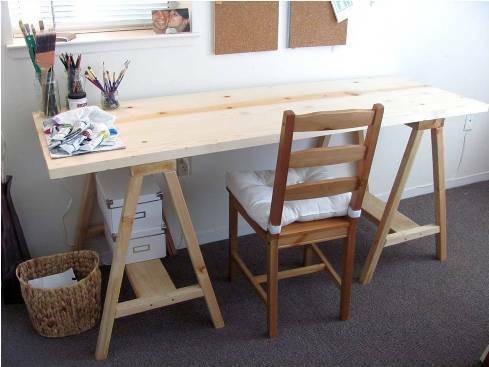 You will start seeing a trend here: wooden furniture are best to be made over. This is because they are easy to repaint and customize. For this one, take advantage of the fact that a dresser has sections. Try removing all the drawers and painting the whole frame white and painting the drawers to be black then replacing the knobs with something silver and metallic. 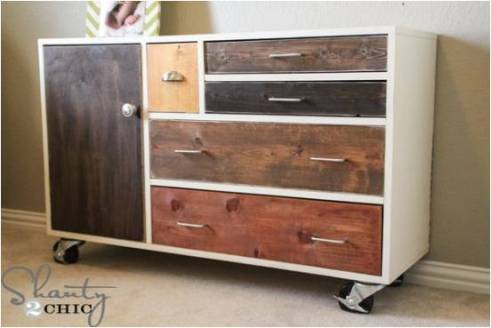 The result will be a modern chic dresser that was originally a classic all-wooden one. Old teacups are gross to use but don’t throw them out just yet. You can use them as mini pots for the garden to hold plants. 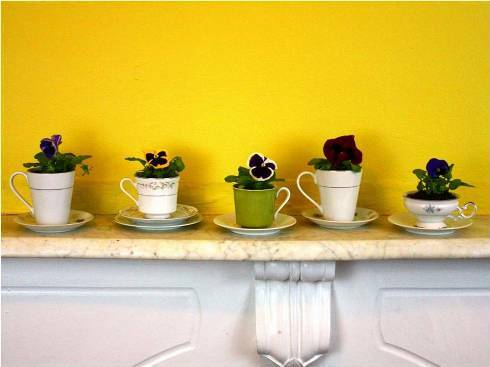 Those teacups with cracks on the side are especially useful because regular pots need to let the water escape. If they don’t have cracks, then you can carefully create holes under it. These will look beautiful in your garden and make it look like your home has a history of having classy relaxing afternoons of tea in garden. 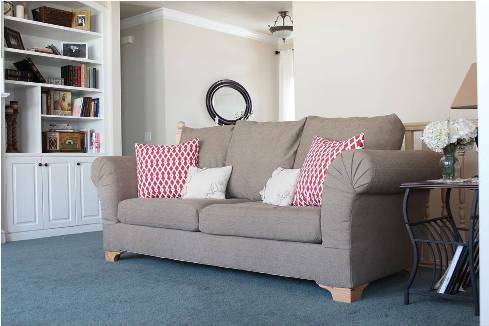 Furniture are sturdy items and they can stay useful even though it has become eyesores. All you need is a little bit of handiness and creativity. 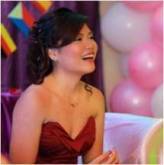 A 22-year-old graduate of graphic design, DIY enthusiast, make-up lover and has a love-hate relationship with desserts. I dream to be soon one of the known bloggers.